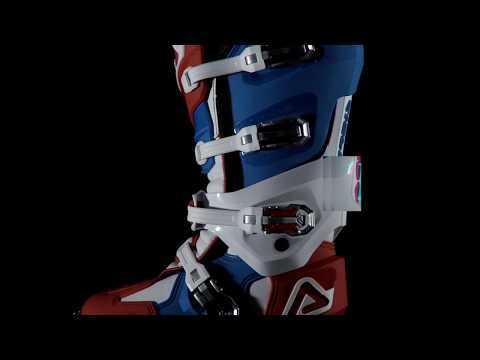 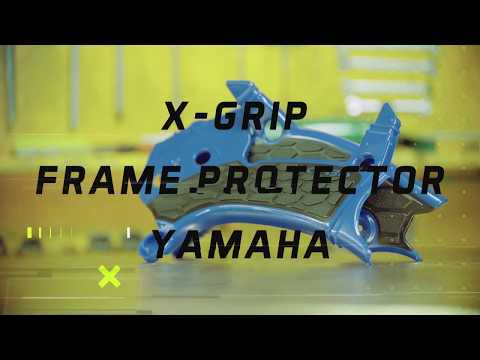 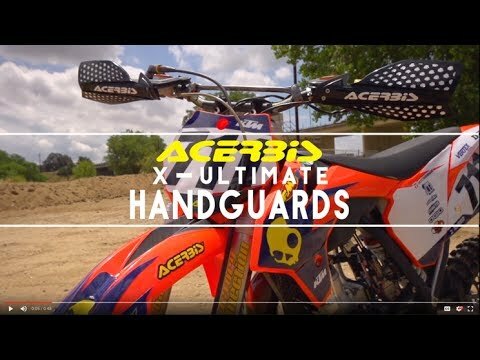 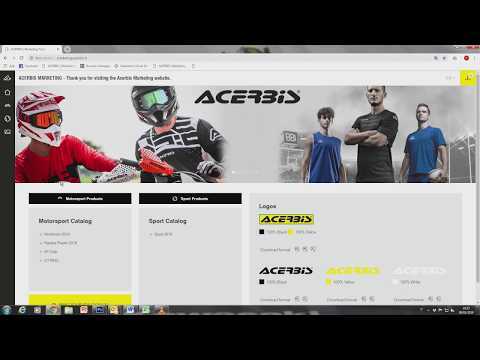 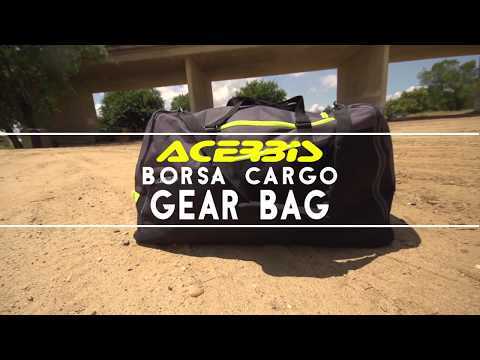 The new Acerbis limited edition, very trendy, fashion and special for every MX riders. 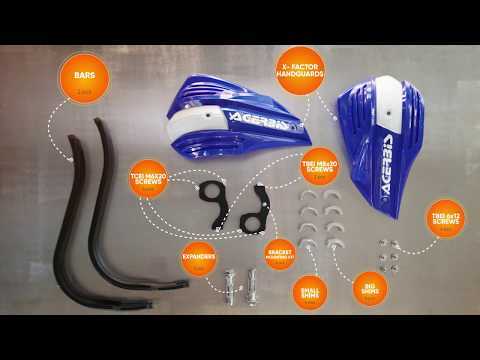 Available starting from August 2009. 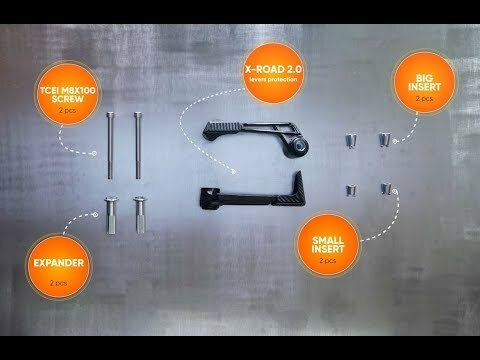 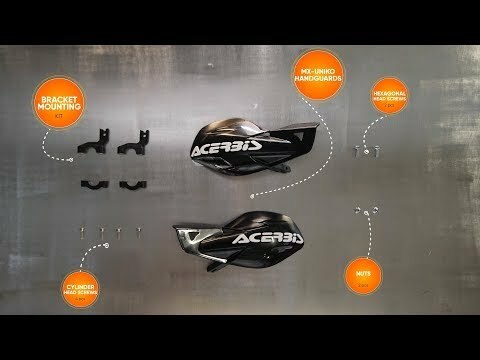 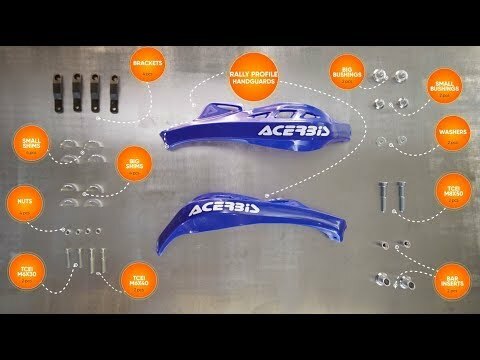 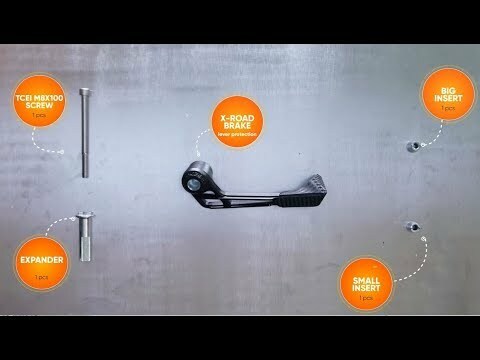 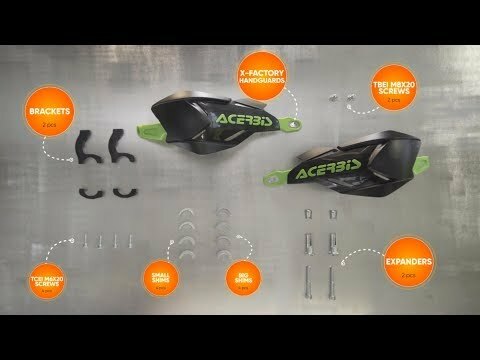 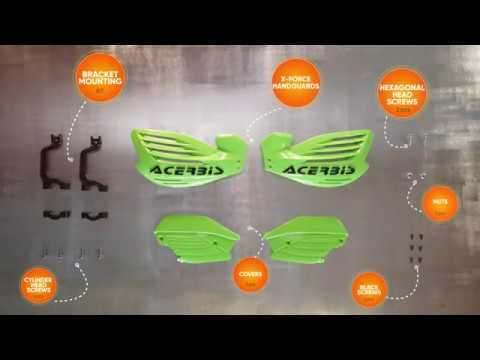 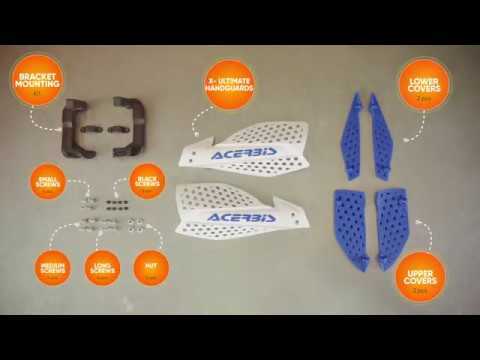 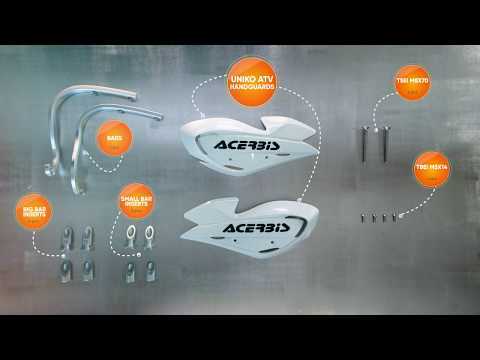 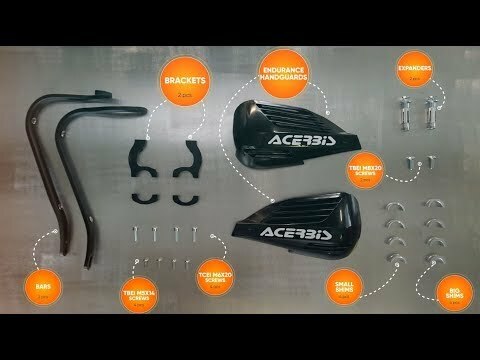 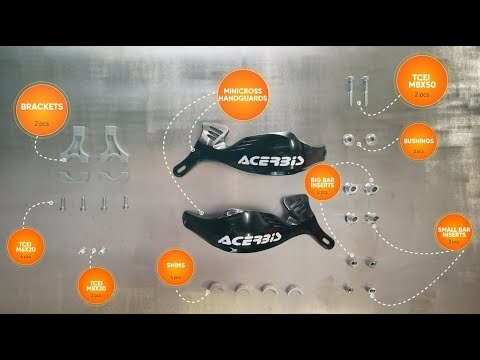 The new Acerbis HI-TECH Line for the 2010, in 5 different colours.